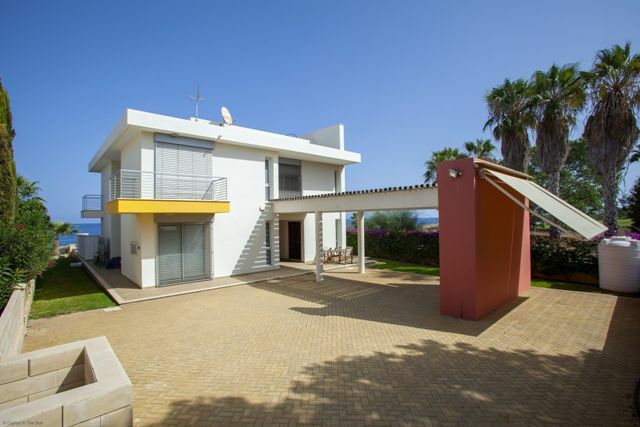 Beautiful countryside surroundings and Ayia Napa within easy reach. 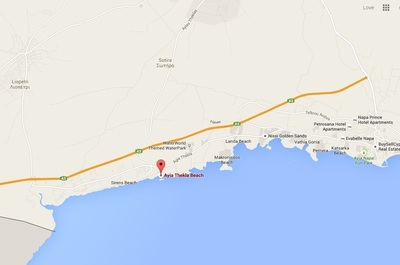 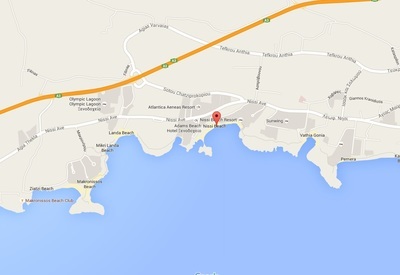 Kokkines is located just at northern edge of Ayia Napa around 1 km from the town. 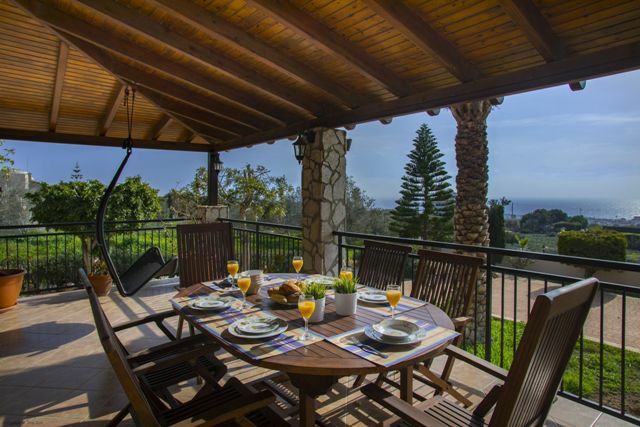 It is set in peaceful Cypriot countryside overlooking the coast and Mediterranean sea. 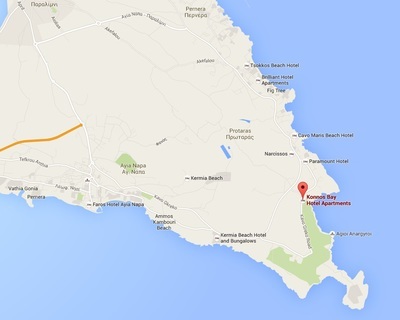 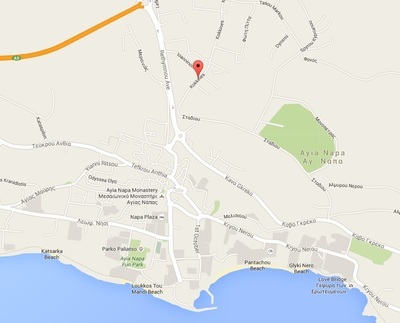 View villas in other parts of Ayia Napa - choose your area below.